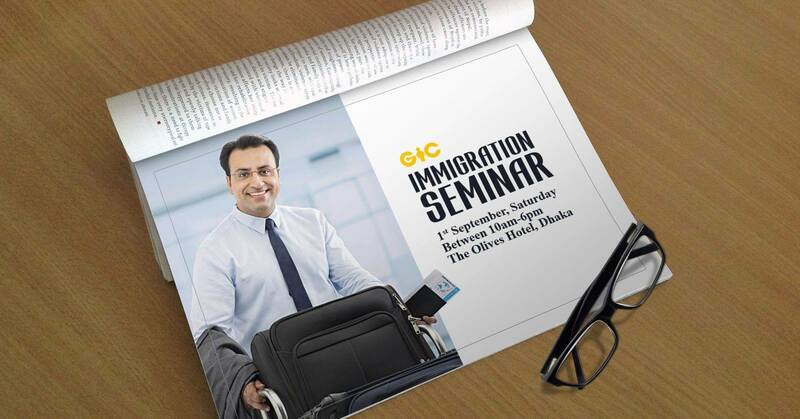 Join our Immigration Seminar on 1 September at The Olives Hotel, Dhaka. This is a registration only event. 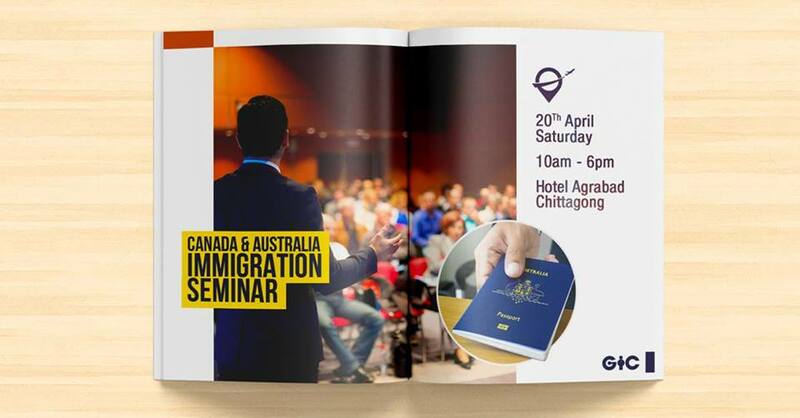 Book your seat to join the seminar. 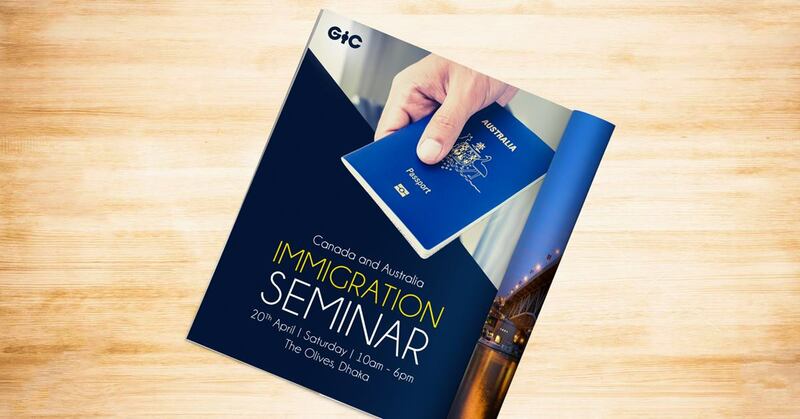 This is a free seminar and we are inviting everyone who is interested in settling in CANADA, USA, AUSTRALIA or any other country. Our honorable speakers are going to discuss your possibilities, options and the process from Bangladesh. Call us at 096 787 44223 for details. 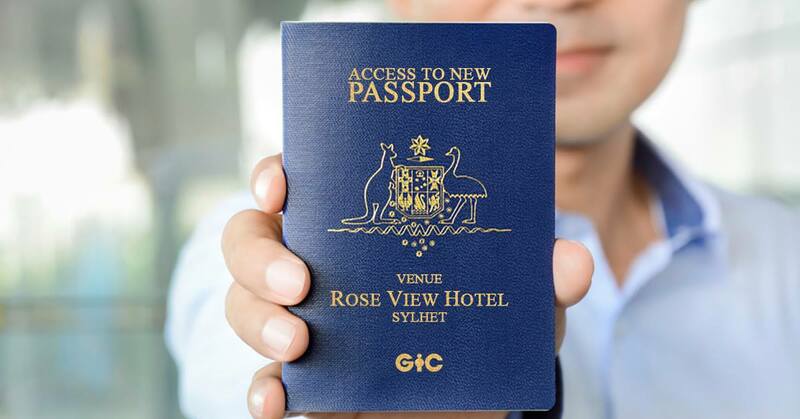 © Copyright All Rights Reserved by Global Immigration Consultants Ltd.